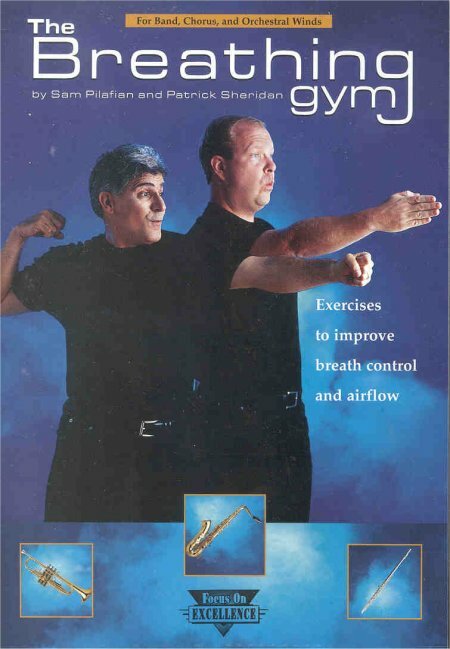 A versatile workout for any musician who wants to start using all of their wind-power. Through careful exercises, Sam and Pat take you through every step along the way that you'll need to producing a larger, deeper, fuller tone on your instrument! 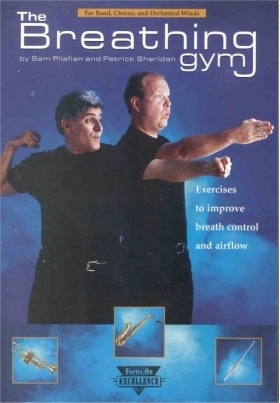 So join both Sam and Patrick in the "Breathing Gym" and they'll train you how to "Ride the Air Stream into the World of Music." Hear it from Sam & Patrick yourself.